One of my favorite fall looks! Layers and boots so comfy and perfect! Happy Monday everyone! Here is one last pop of mustard on your monday morning! 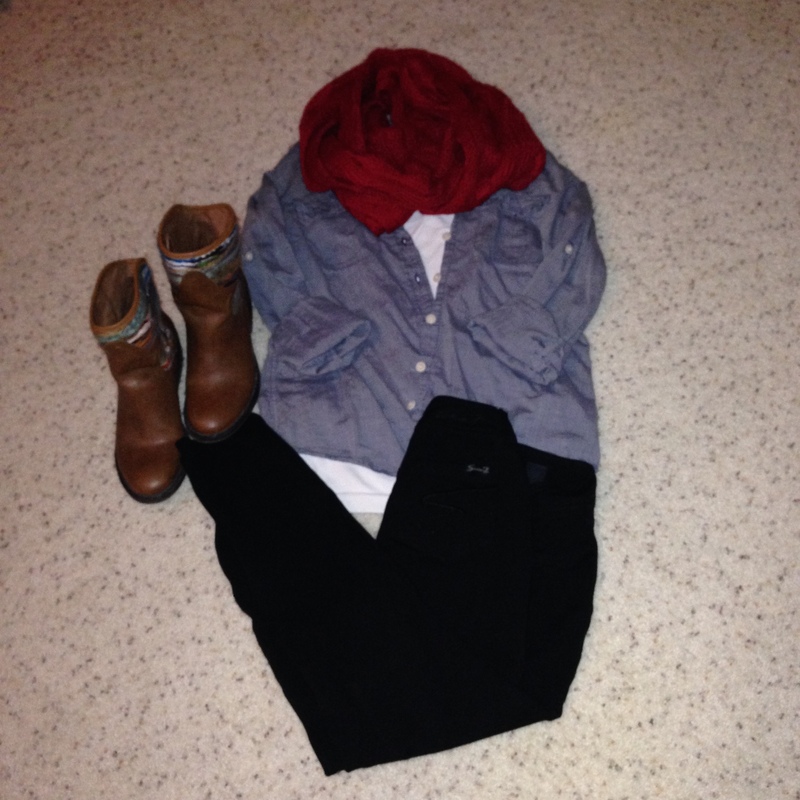 With this outfit I gave two shoe options for a more casual look and for a “nicer” look. What should my next OOTD outfit series theme be? Game day is always so fun to get dressed for! 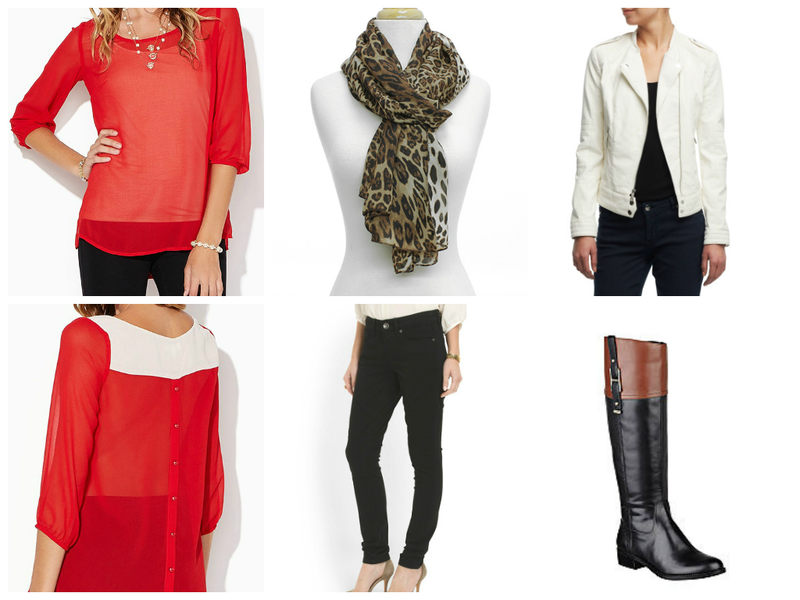 Comfort and fashion come together and it is so fun to put fun looks together! This game day got a little busy and I totally forgot a picture! BUT here is everything from my look! 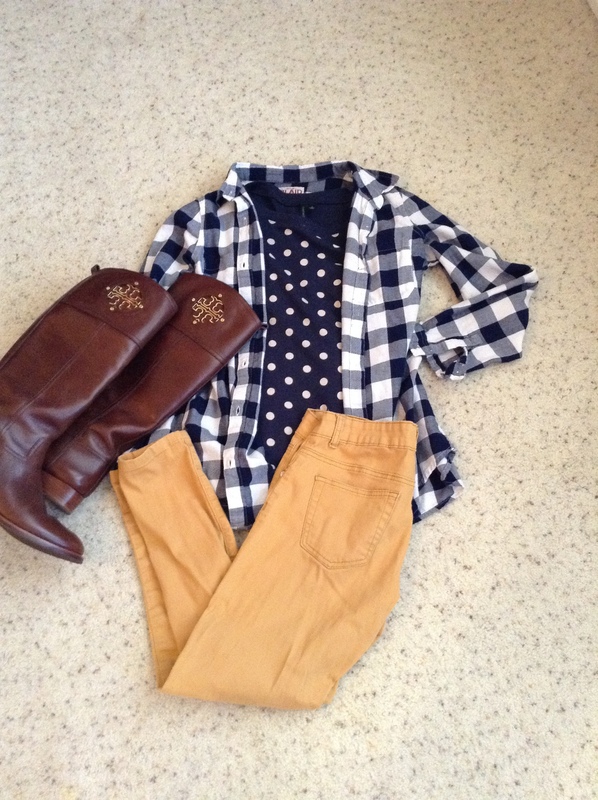 Charming Charlie- Blouse: This shirt is so comfy and easy to layer! I love the button and white detail in the back! Kenneth Cole- Leather Jacket: Give me all the leather jackets. Seriously one of my favorites jackets to layer! 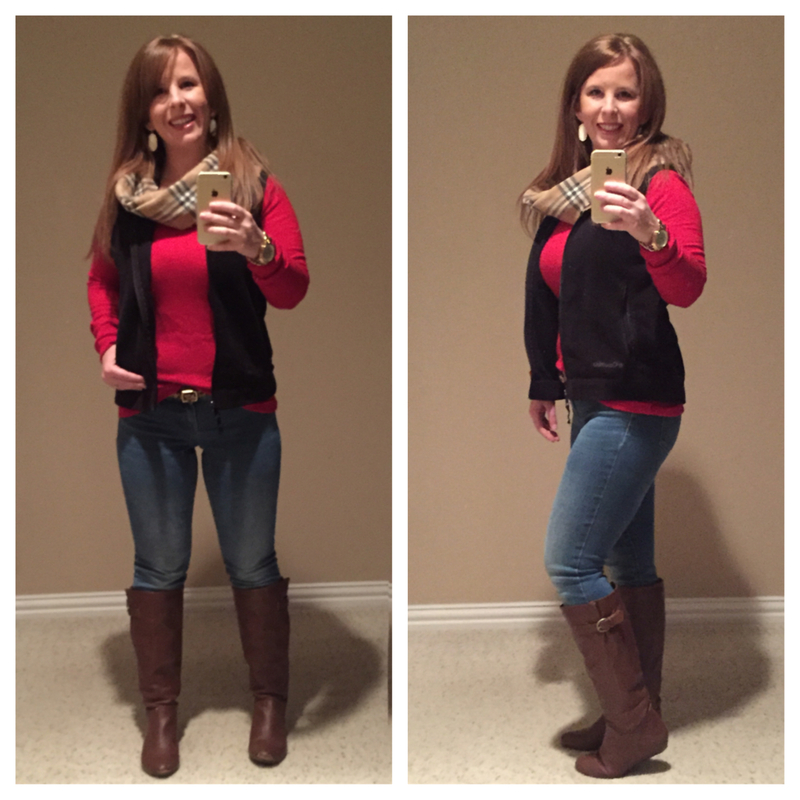 So comfy and adds a fun flare to any outfit! TJ Maxx- Black Jeggings: These are my favorite go to pant! So comfy and have a great stretch to them! 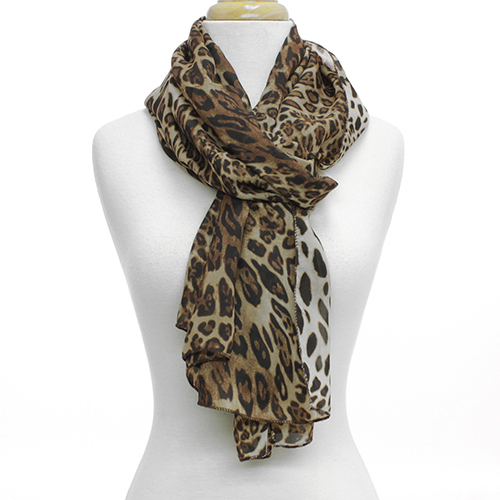 Sam Moon- Scarf: Leopard is one of my favorites!!! This was great to throw on after I got a little chilly! 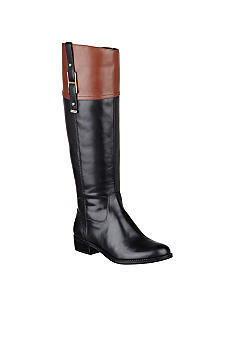 Tommy Hilfiger: Riding Boots: I LOVE riding boots! 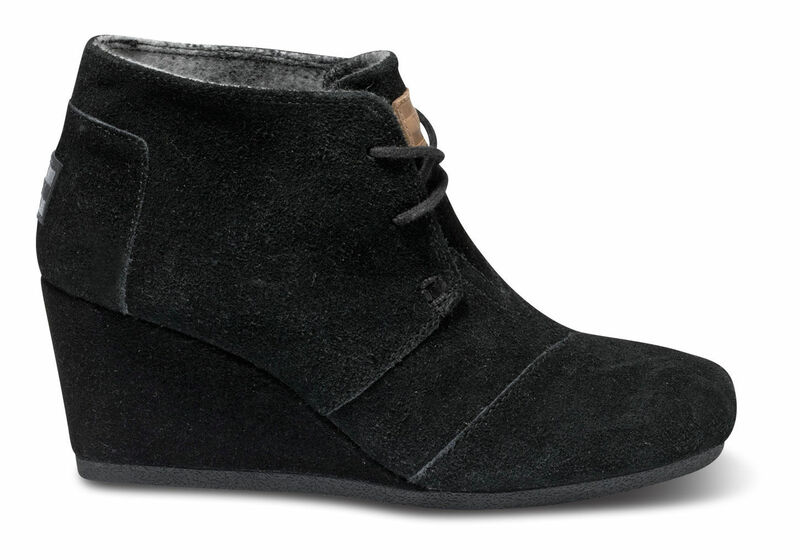 These are great because they are two toned and go with so many looks! They are super comfy too! What stories do you love for your game day outfits? 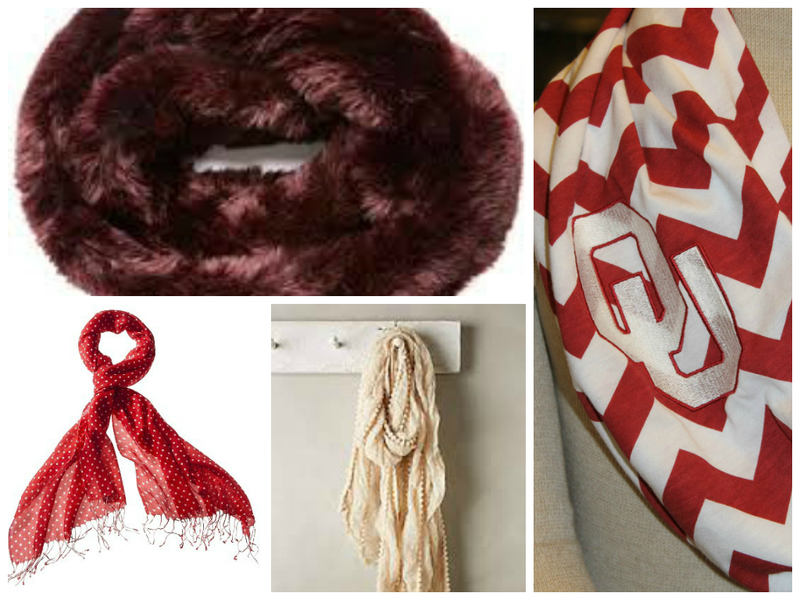 Layering is key during tailgate season… Especially in Oklahoma. It goes from cold to hot and hot to cold. I love that these days wearing your team logo can be a fashion statement and creative all at the same time. 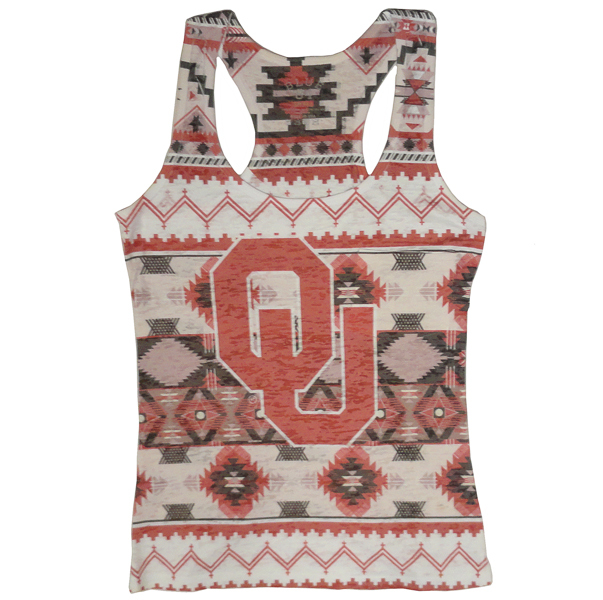 First up is this awesome tank from Balfour. 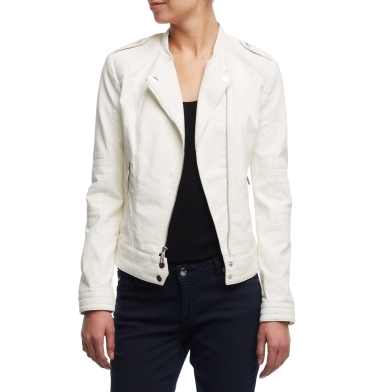 Next are some classic white skinnies from JCrew. These can go with so many tops and bottoms I love the ability to mix and match! 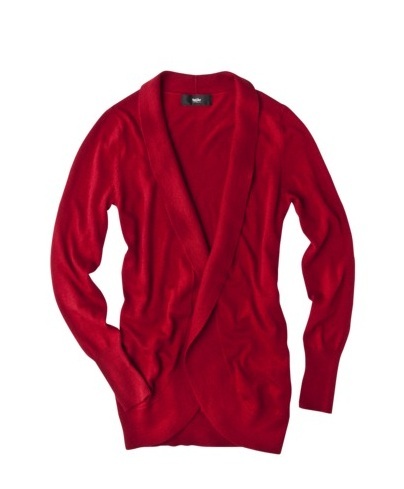 Cartigan is the next layer on and it is a fabulous favorite of my from Target. 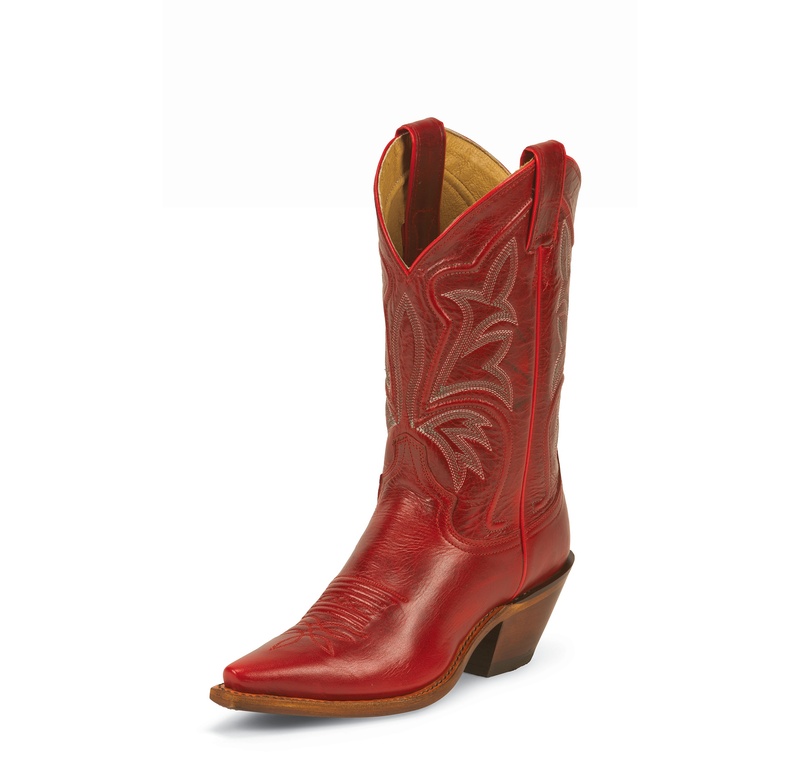 In this series I touched on shoes [cowboy boots] but I have a couple of other favorites right now. 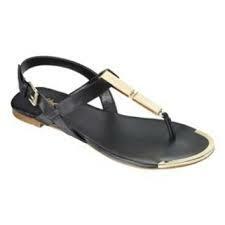 Tom’s and these sandals from Target. I already talked about scarfs here. And the jewelry here. I can’t make a list without the best game day shoes! I LOVE boots! They are comfy AND fun! 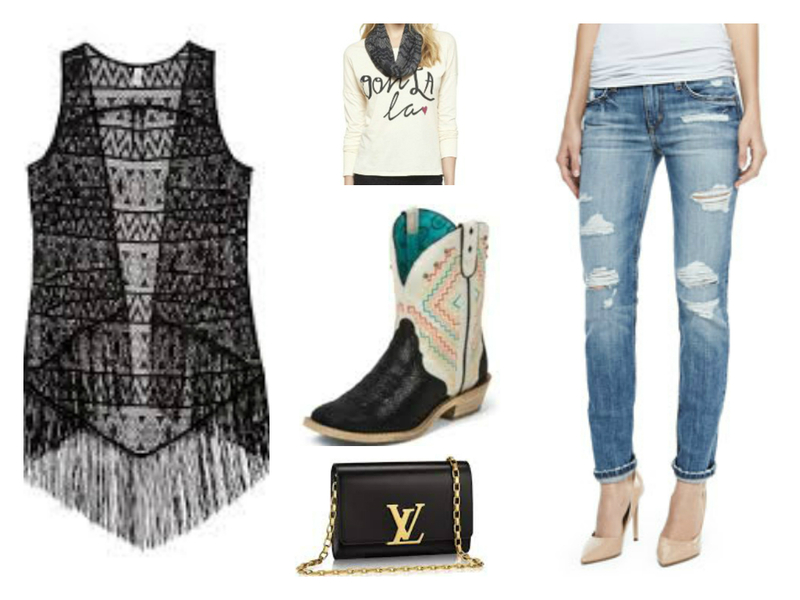 I have a could of favorites that are my go to for boot looks on game day! These work great because when it is hot you can wear them with a dress or shorts and when it is chilly they will keep those tootsies warm! Tan Boots– These are classic yet fun! 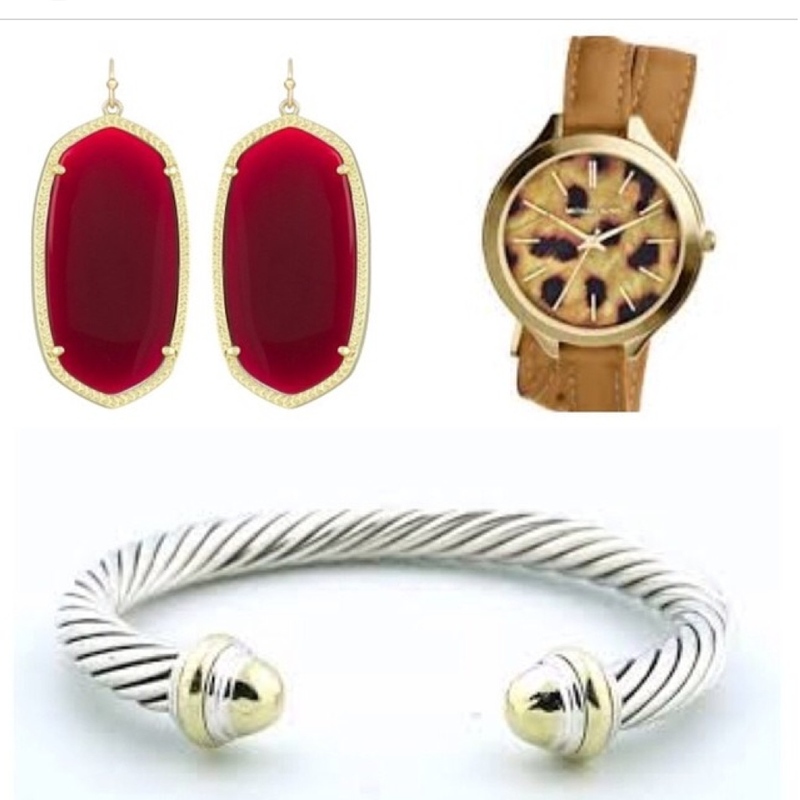 Great neutral so you can wear a fun colored dress. They carry tons of schools! 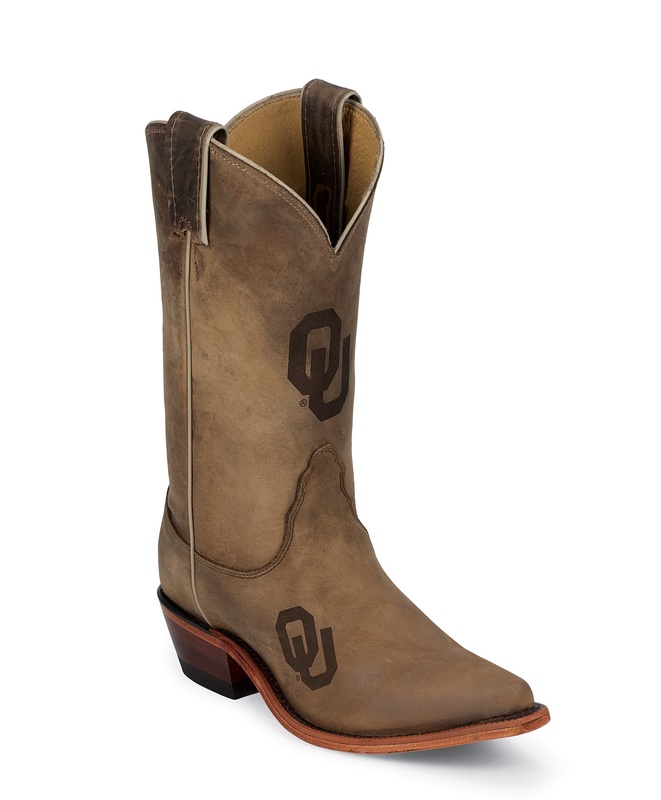 What are you favorite tailgate shoes?